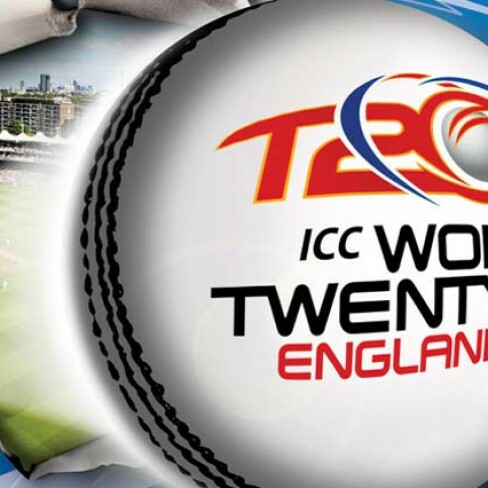 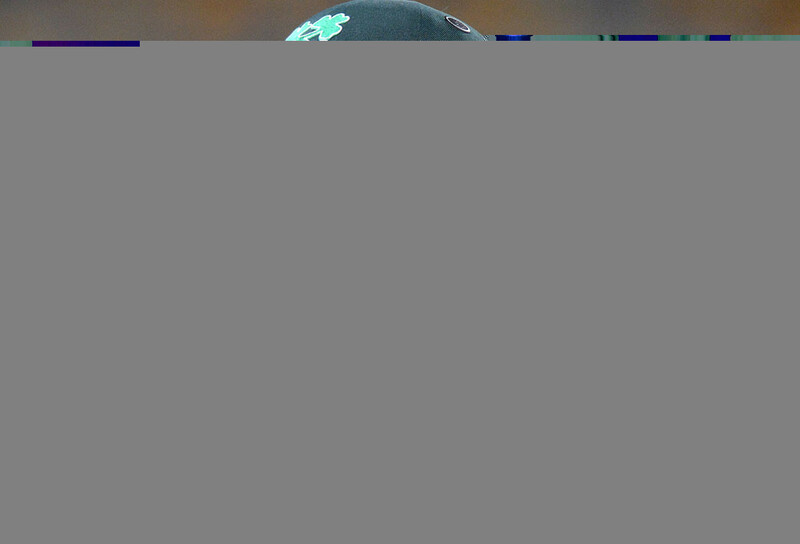 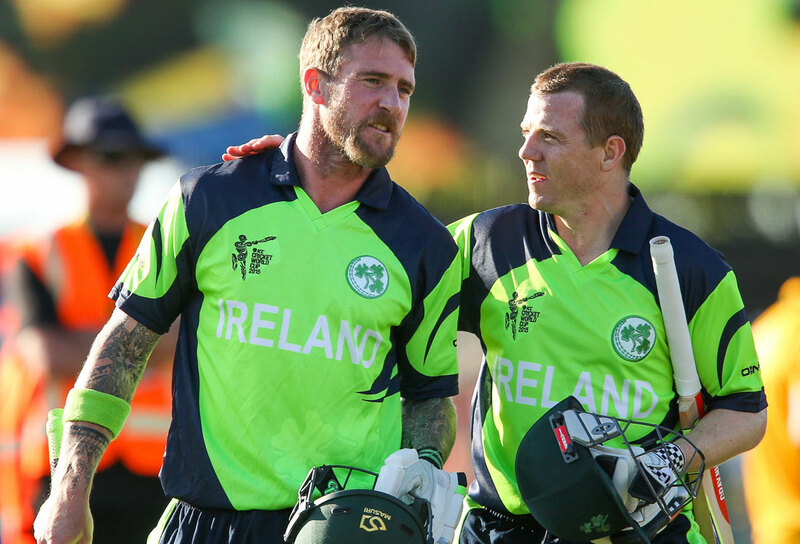 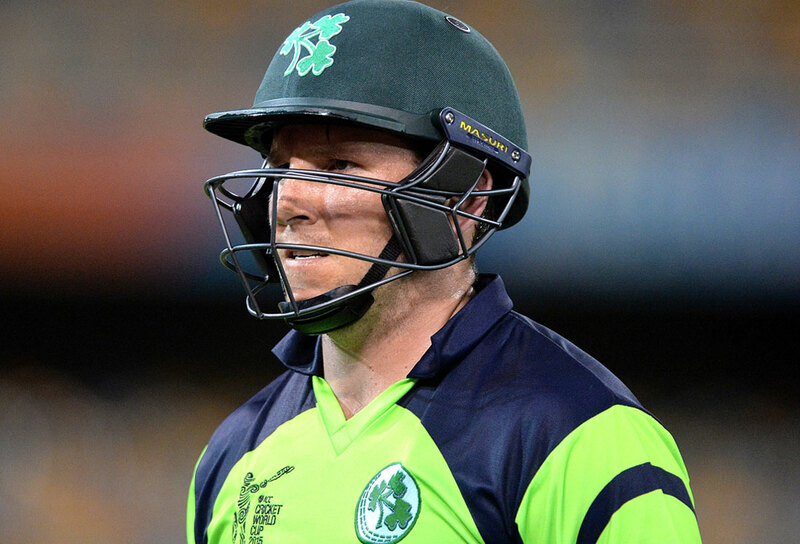 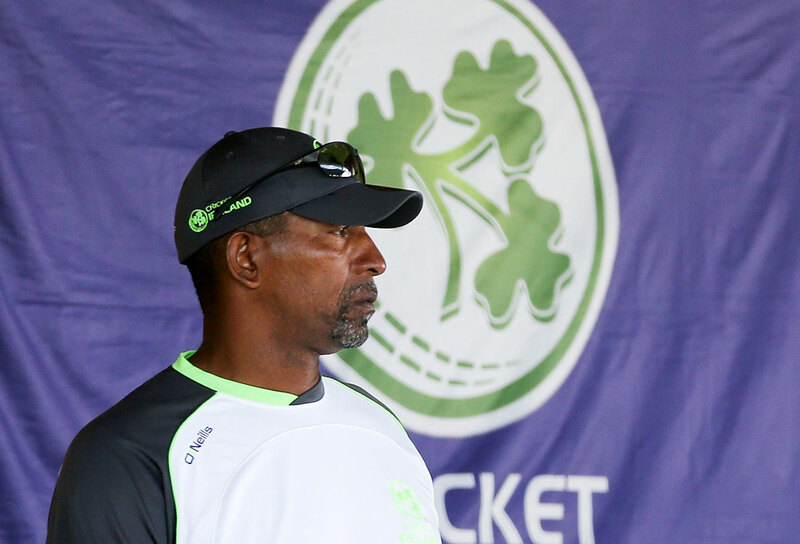 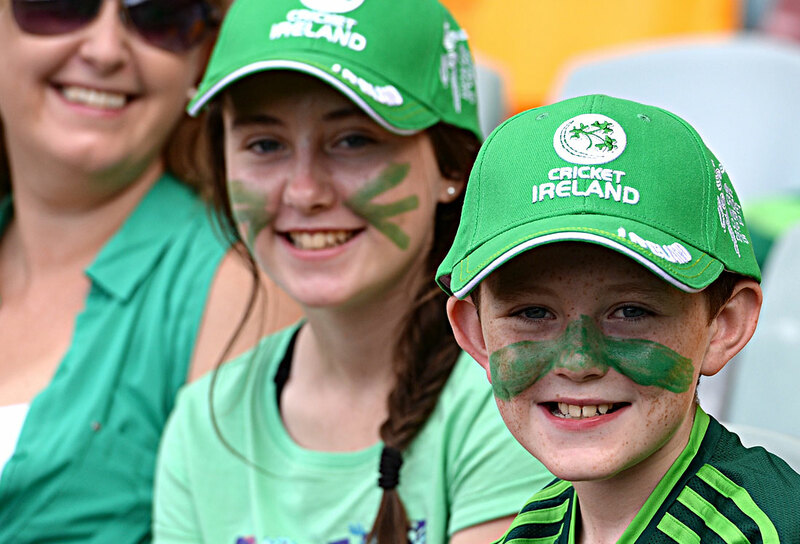 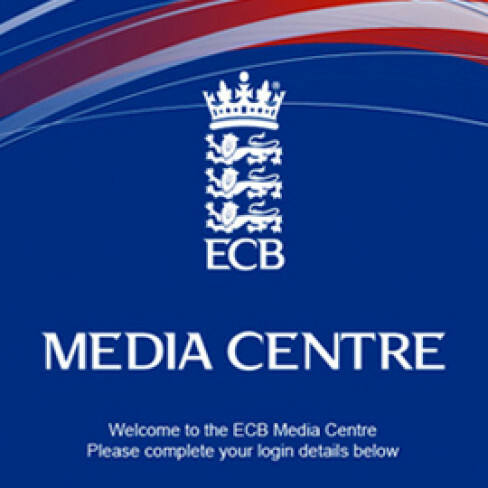 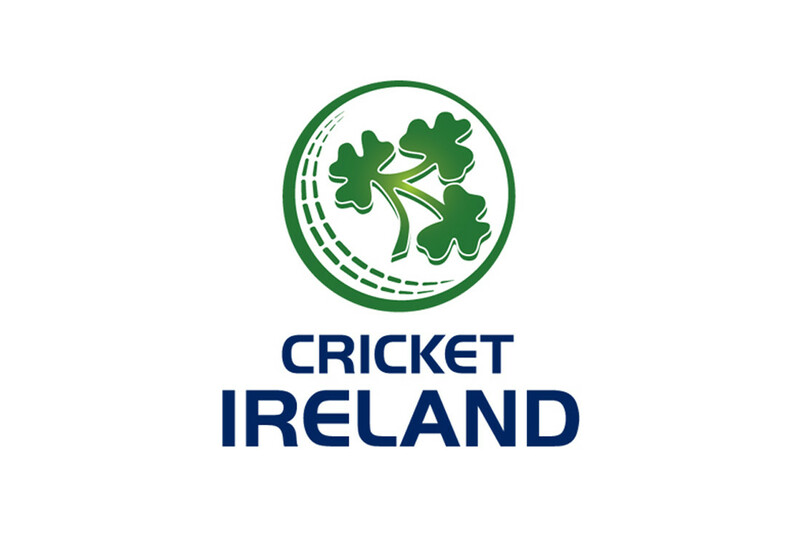 As part of the Irish Cricket Union’s strategic plan, one of its key aims was to enhance Irish Cricket’s image and profile within world cricket. 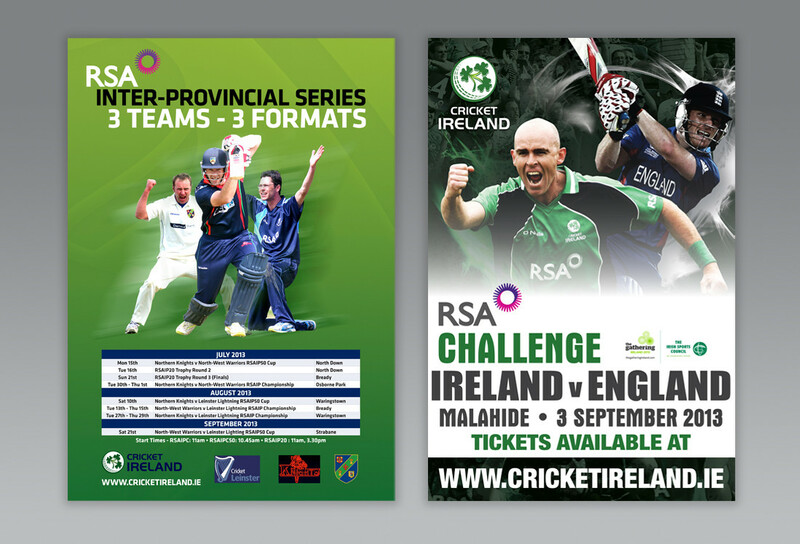 To signal this change, Tobasgo Creative was commissioned to rebrand Irish Cricket as Cricket Ireland. 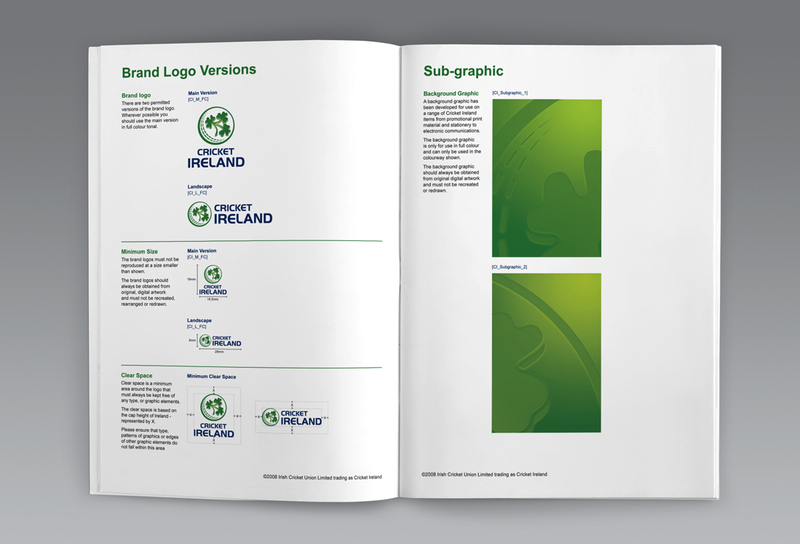 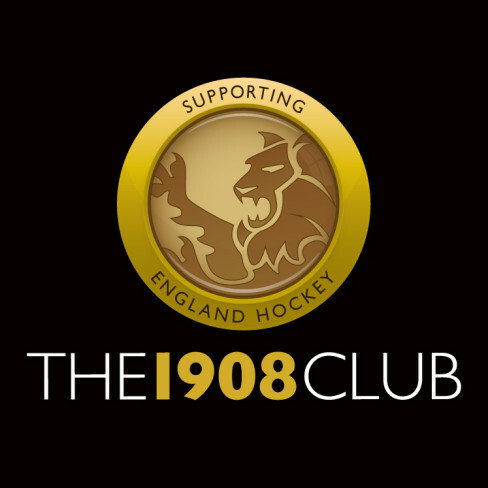 A new symbol, logotype and sub graphic were created and implemented initially across a range of media, both printed and digital, including team clothing, accompanied by a brand guidelines. 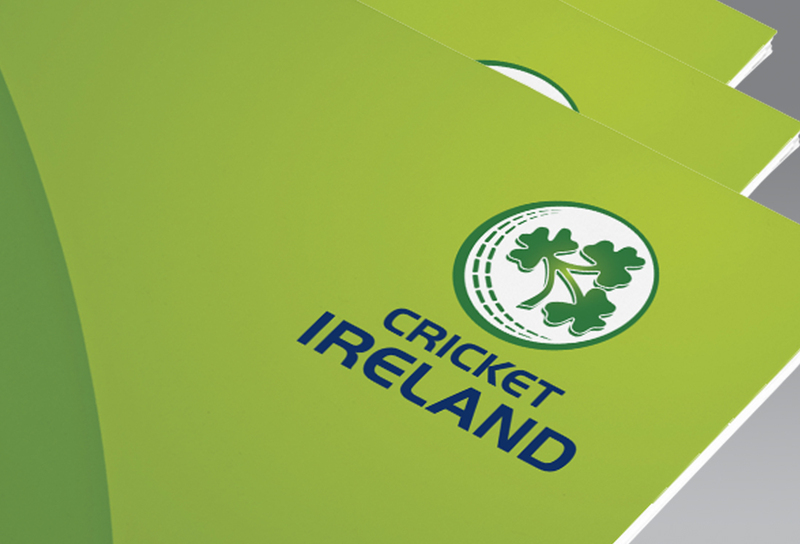 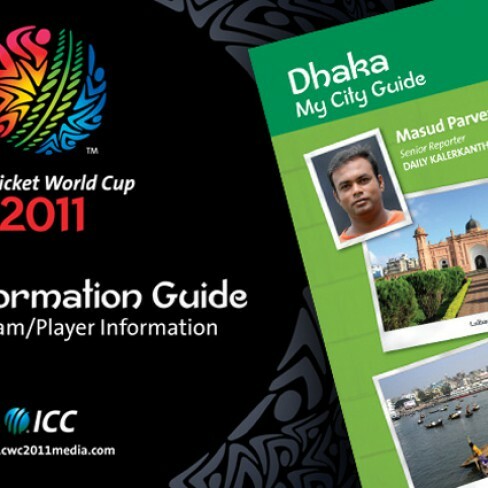 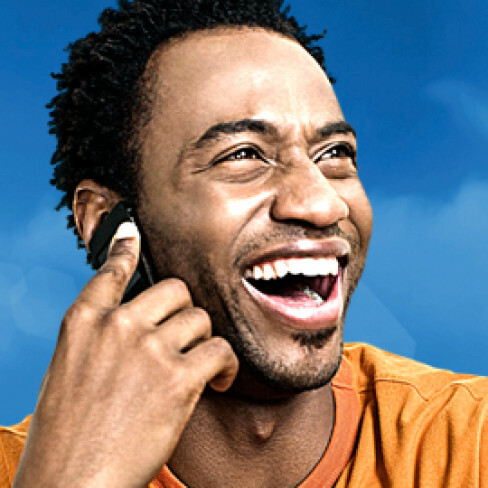 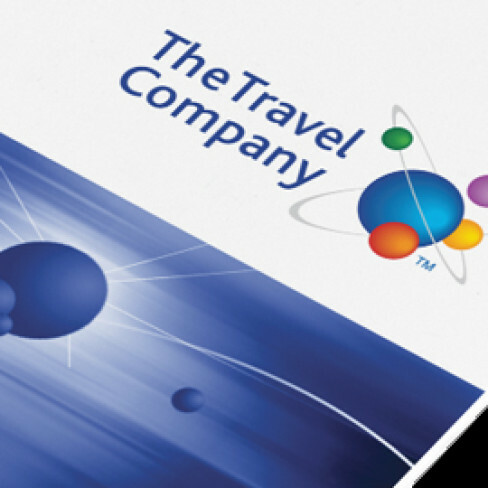 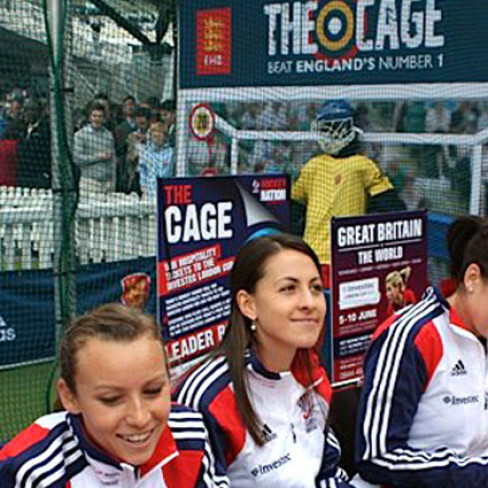 The rebrand signalled a vibrant change, not only to international cricket, but also to sponsors and stakeholders, and the brand guidelines have proved to be a successful guide for agencies to use to ensure that all communications remain on-brand.